Regulator says all money market and debt securities rated below investment grade shall be valued at the price provided by the valuation agencies. The Securities and Exchange Board of India (Sebi) on Friday tightened norms for mutual funds (MFs) when valuing a debt paper downgraded to below investment grade below BBB-). According to industry officials, different mark-downs taken by fund houses on recently downgraded papers might have prompted the regulator to announce the norms. 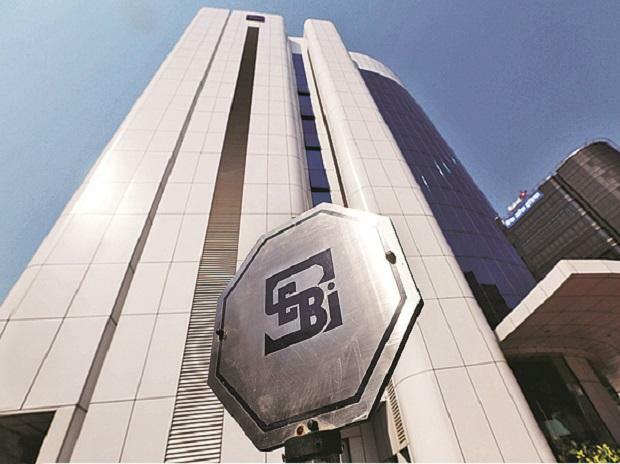 Sebi’s circular said that all money market and debt securities rated below investment grade shall be valued at the price provided by the valuation agencies. Till the time these valuations are computed, the agencies will have to provide indicative haircuts for the downgraded debt papers. The haircuts would be immediately applicable from the day of the downgrade. However, the pricing would have to be adjusted in-line with the traded price if it is lower than the post-haircut price or the new valuation. The trades will have to be of a minimum size as determined by the valuation agencies for the price to have a bearing on the downgraded papers. Sebi said that MFs will have to provide a series of additional disclosures and have a detailed rationale if they are deviating from the indicative haircuts or the new valuation of the debt papers. “The rationale for deviation along with details such as information about the security, price at which the security was valued vis-a-vis the price post haircuts or the average of the price provided by the valuation agencies and the impact of such deviation on scheme NAV shall be reported to the Board of AMC and Trustees,” Sebi’s circular read. MFs would also need to make the submissions to the investors. “…all AMCs shall immediately disclose instances of deviations under a separate head on their website. Further, the total number of such instances shall also be disclosed in the monthly and half-yearly portfolio statements for the relevant period…”, the circular said. The move comes after the market regulator recently tightened the valuation norms for liquid schemes, reducing the maturity threshold for papers to be marked-to-market to 30 days.